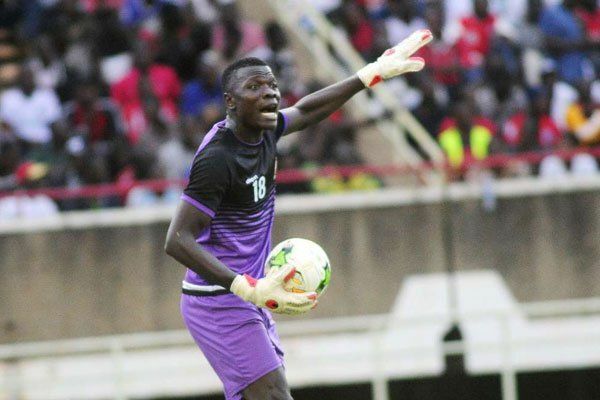 Harambee Stars first choice goalkeeper Patrick Matasi left the country Thursday morning for Addis Ababa, Ethiopia to complete a two-year-move to St. George FC. The Tusker FC custodian impressed the multiple Ethiopian champions during the recent Harambee Stars’ match against Ethiopia at the Kasarani Stadium. Matasi kept a clean sheet in the Afcon 2019 qualifier which Stars convincingly won 3-0. St. George were to sign Ghanaian keeper Mohammed Muntari from Lusaka Dynamos of Zambia but the deal is believed to have flopped due to delays in getting his paperwork.